Grandmaster Jhoon Rhee, the acknowledged “father of taekwondo in America”, passed away on April 30, 2018. He was 86. Mr. Rhee was, of course, the instructor of Allen Steen (at right in the photo above, along with Keith D. Yates, AKBBA High-Dan Chairman). 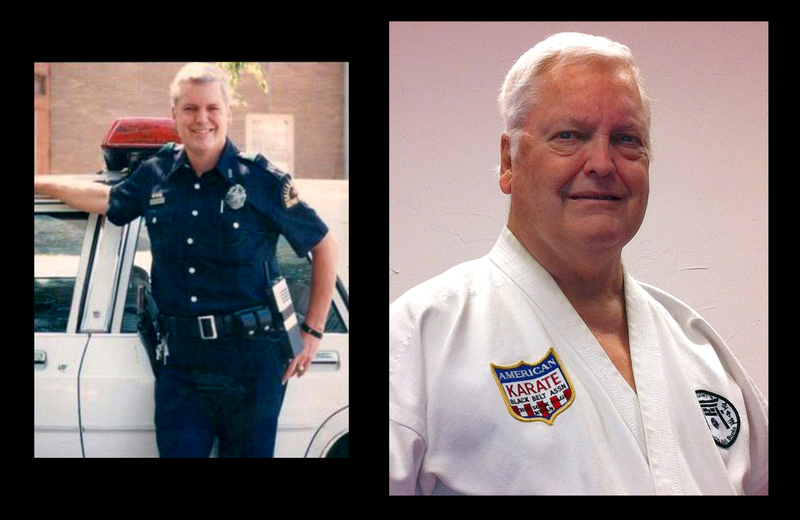 He introduced taekwondo to the US when he arrived in Texas in 1956. His first black belt on American soil was grandmaster Steen who signed up for lessons after an impressive demonstration by Rhee at the University of Texas. An Rhee was impressive indeed. He could jump in the air and throw three powerful side kicks before hitting the ground. Even in his later years he continued to demonstrate his famous 100 pushups in one minute. Perhaps even more impressive were his contributions to the martial arts community in America and around the world. He invented the foam sparring gear used in all competitions today. He originated what he called “classical ballet,” performing martial arts forms to music. His many seminars and books on his philosophy affected tens of thousands of students and instructors. When he left Texas for Washington DC, he set up a chain of schools and began to teach celebrities and politicians including Bruce Lee, Chuck Norris, Muhammad Ali, Tony Robbins, Newt Gingrich, and Joe Biden. 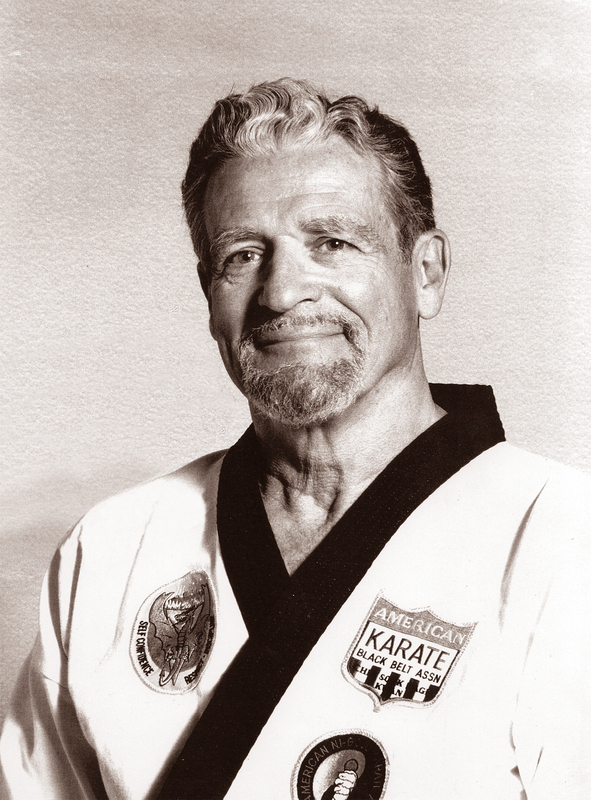 His hundreds of black belts included champions like Mr. Steen, Pat Burleson, and Jeff Smith. Of course, without Jhoon Rhee, the American Karate Black Belt Association would not exist. The legacy of this great man and martial artist will be carried on by not just taekwondo stylists but by all martial artists worldwide. May 13, 2017: Raymond McCallum, Dan Anderson and Rudy Smedley are to be promoted to 10th dan, along with Steve Selby to 9th degree black belt at this rare ceremony. Allen Steen will head up the promotions board. Open to the public but space is limited. 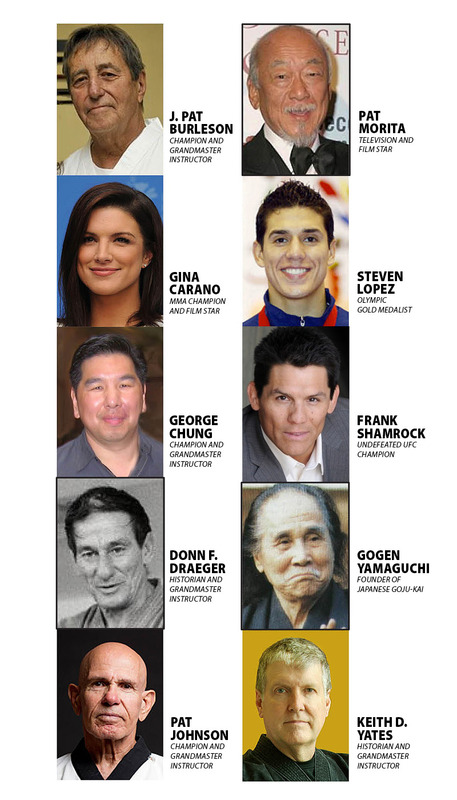 Come join in this celebration of four of the most accomplished martial artists in the nation. 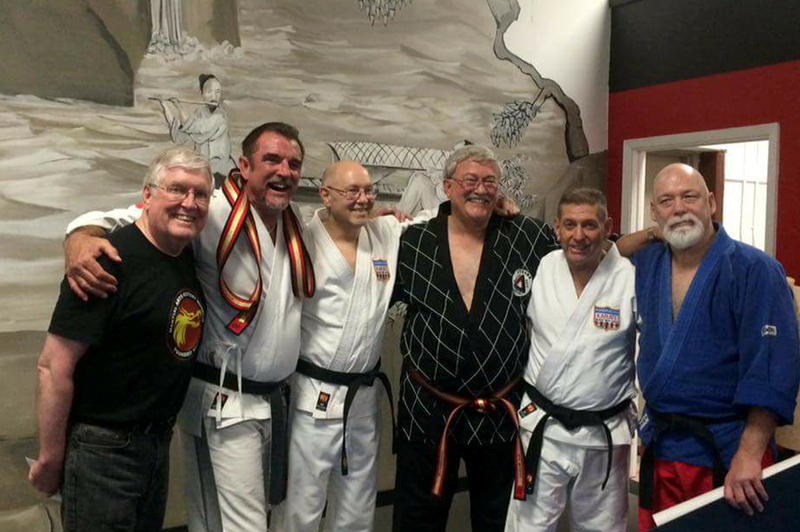 Rudy Smedley promoted a get together of several martial arts pioneers in Ft. Worth, Texas in December. “Texas black belt” awards were presented to several folks who weren’t born here but can be considered honorary Lone Star Karateka. They included Bruce Brutschy, Michael Goldman, Sonny Onoo, and Keith Vitali. Thanks to master Smedley for putting this great event. Below: Richard Jenkins, Rudy Smedley, Bill Watson, J. Pat Burleson, and Richard Morris. Left: Keith Vitali receives his “native Texan” black belt award. Left: Michael Matsuda and Keith Yates. We are pleased to announce that Master William Shelton has been elected by the High-Dan Board to serve as Vice-Chairman of the AKBBA-Chin Sook Hage Kwan. Mr. Shelton is well known to the martial arts community as an international kata champion and a master instructor. His forms performances have earned him a reputation as an outstanding traditional karate and kobudo (weapons) practitioner. Those who have had the fortune to have trained with him can attest to his motivational style and attention to detail. His experience and wisdom will be an asset as he serves in this expanded role.